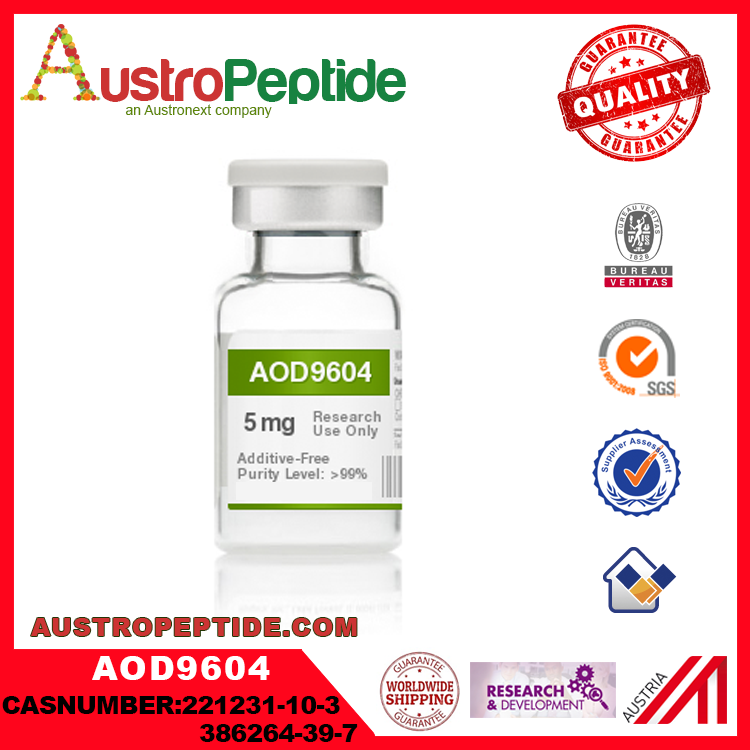 AUSTROPEPTIDE will never sell a peptide that is less than 98% in purity from our catalog section. Many of our smaller peptide chains are well into the 99% purity range. We have manufacturing abilities that are quite often beyond the scope of smaller companies and therefore are able to achieve very high purity levels. Proteins such as IGF-1 LR3 are always receptor grade and always above 95% purity. How should I store and handle my peptides? Because peptides are hygroscopic, warm up the peptide to room temperature in a desiccator prior to opening and weighing out the portion of the peptide to be used. Failure to do so can cause condensation to form on the product when the bottle or vial is opened and greatly reduce the stability of the material. Weigh out quickly in a clean environment only the needed quantity of the peptide to be used to minimize contamination and reseal container tightly. Store all unused peptide at -20° C or less in a sealed container with desiccant. Storage under these conditions will reduce and prevent bacterial degradation, secondary structure formation, and oxidation for up to several years. Sequences containing cysteine, methionine, tryptophan, asparagine, glutamine, and N-terminal glutamic acid will have a shorter shelf life than other peptides. When solubilizing the peptide, please use the recommended solvents outlined in the solubility test provided by AP if your experimental conditions will allow it. Sonication is often helpful to dissolve the peptide. In general, sterilized water is the preferred solvent, but acidic peptides will dissolve in a basic buffer and basic peptides in an acidic buffer as determined by the amino acid sequence of the peptide. Peptide sequences containing Cys, Met, and Trp require oxygen free solvents as they are especially prone to oxidation. Peptides in solution are much less stable than lyophilized form and will remain viable for a much shorter period of time. 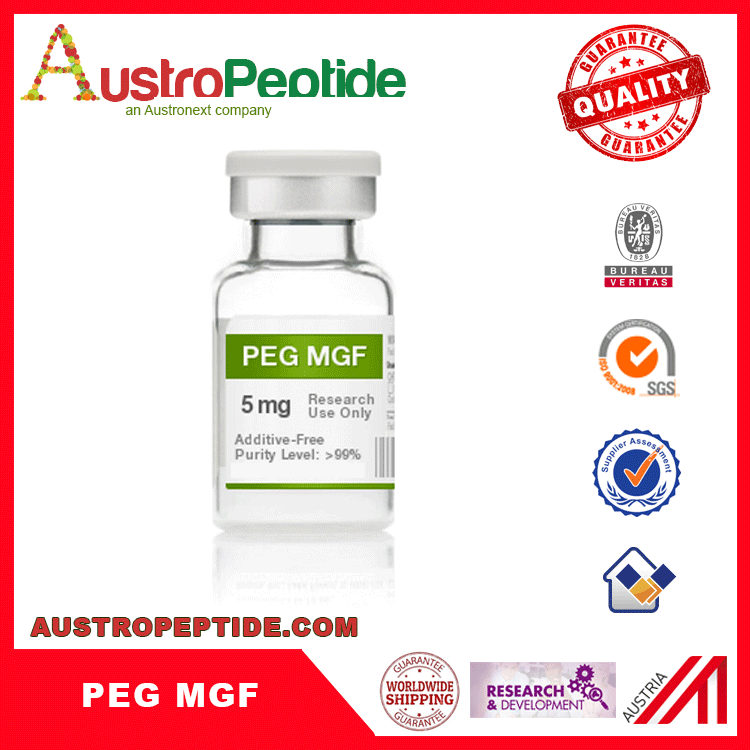 As such, it is not recommended to store peptides under these conditions, but if absolutely unavoidable, the peptides in solution should be kept at -20° C using sterile buffers at pH 5-6 to prolong shelf life. 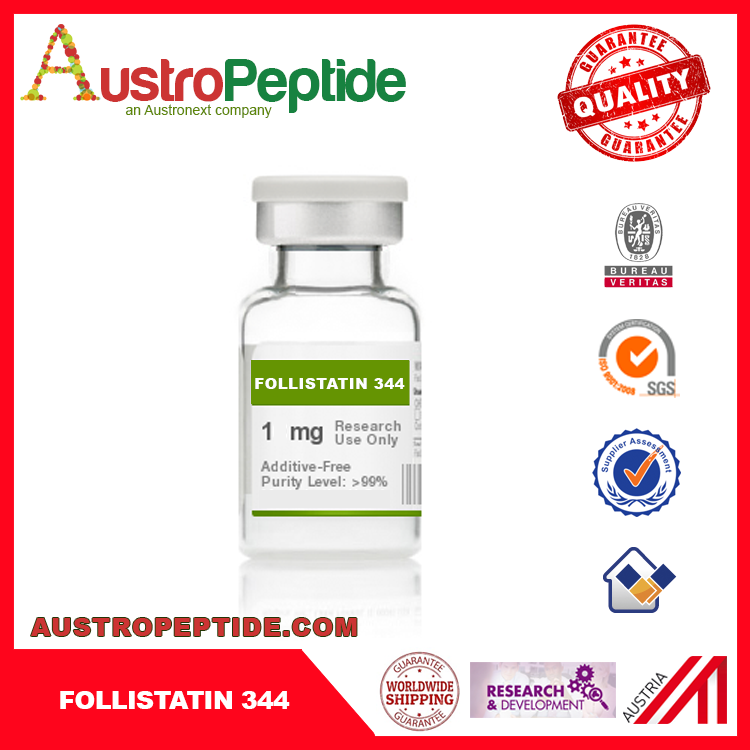 How can i get more information about Austropeptide products and peptide information? What is your shipping methods?